Psychology, The Secret to Connection in Your Relationship - The Modern Mr. and Mrs. 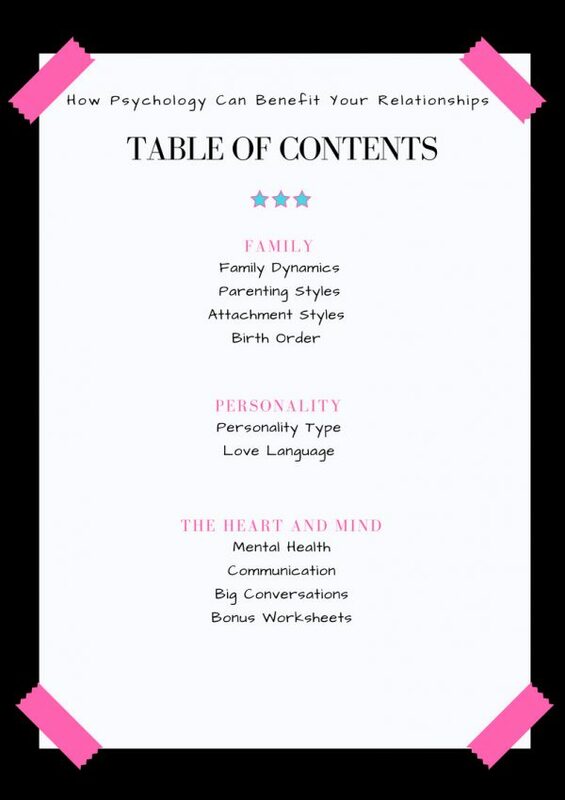 In this ebook, you will learn a variety of psychological theories, terminology, concepts, and ways to apply what you learn to enhance your relationships with those around you. This ebook can be read if you are single or in a relationship. For those in relationships or married, I encourage that you both read this together, answering the questions on the worksheets, sharing answers. This ebook will enhance your self-awareness and help you identify your strengths as well as your weaknesses. Goals of this ebook can be anything from simply wanting to learn more about psychology, to wanting to identify moments in your own personal history where you as an individual went through changes, and being able to see how you came to be the person you are today. In this course, you will learn a variety of psychological theories, terminology, concepts, and ways to apply what you learn to enhance your relationships with those around you. This course can be taken if you are single or in a relationship. 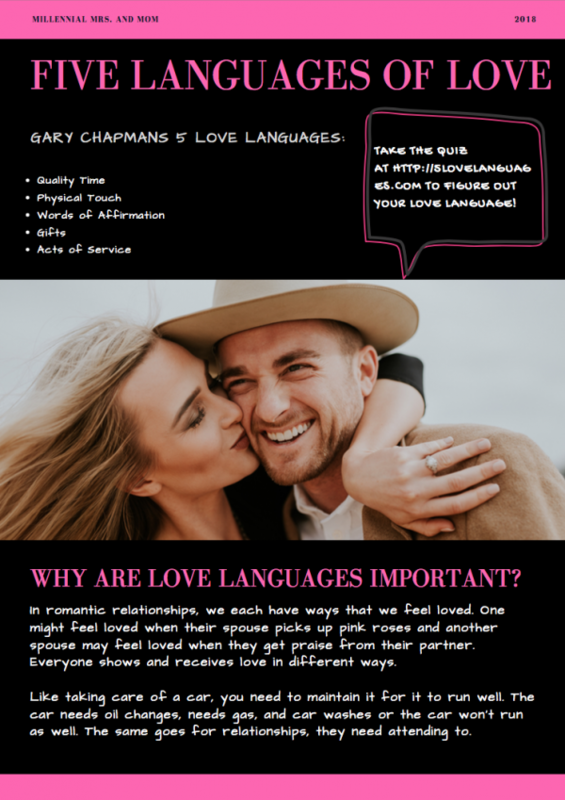 For those in relationships or married, I encourage that you both take this course together, answering the questions on the worksheets, sharing answers. This course will enhance your self-awareness and help you identify your strengths as well as your weaknesses. Goals of this course can be anything from simply wanting to learn more about psychology, to wanting to identify moments in your own personal history where you as an individual went through changes, and being able to see how you came to be the person you are today. Along with buying this course, you can contact me with questions, if you want extra support, and more! This course helped me gain a fresh new look on relationships. It truly resonated with me and not only helped within my relationship, but helped me identify things internally I didn’t realize were happening!! You can’t put a price on the realizations and perspective you gain! I 100% reccomend! My husband and I took this course together, and we loved how much closer it made us! We were able to understand each other’s behaviors and perspectives more than we ever have before, and we had some amazing conversations. In addition, I work as a counselor and case manager. I use information from this course to help my clients improve their relationships. Such an amazing experience, one I recommend to everyone no matter where you are in life.